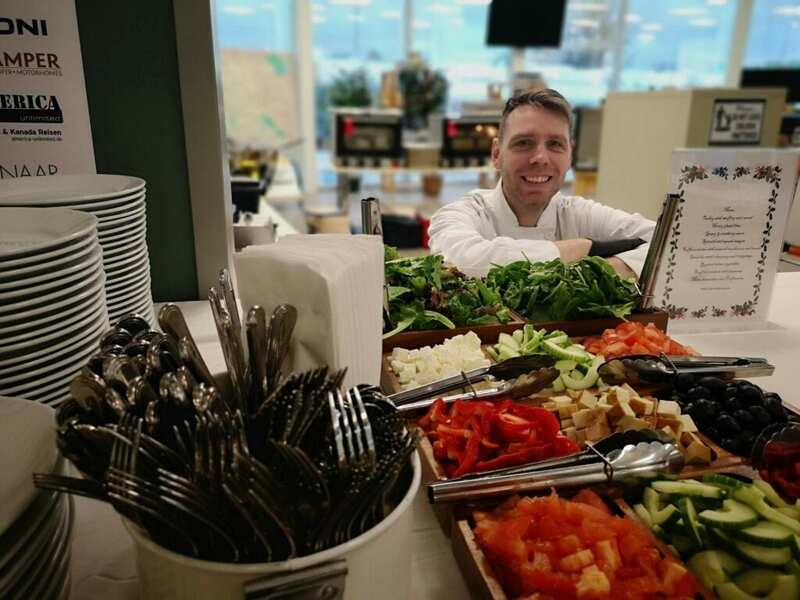 Who is your Party Caterer? 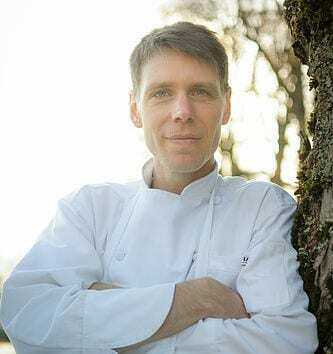 My name is Wouter Schipper, and I’m a catering chef, and you can hire me for events and parties. 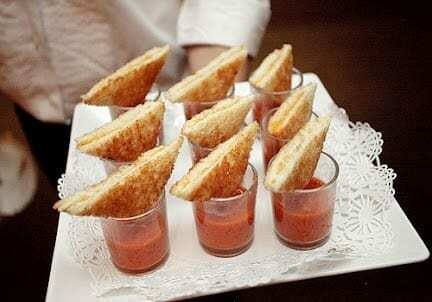 I am a chef that is specialized in catering, a combination of a personal chef and caterer. As a personal chef, I cater to people at their home or event space. I am present during the event or party and cook on location. I create tailor-made menus with a flexible service. There is where my expertise is, and that is what I love doing. Lekker can mean “delicious”, “nice”, or even “gorgeous” (That’s what I hope you’ll think of my food!). Even though “lekker” is a universal word and can be used in almost any phrase, It is only common in the Netherlands, Belgium and South-Africa. 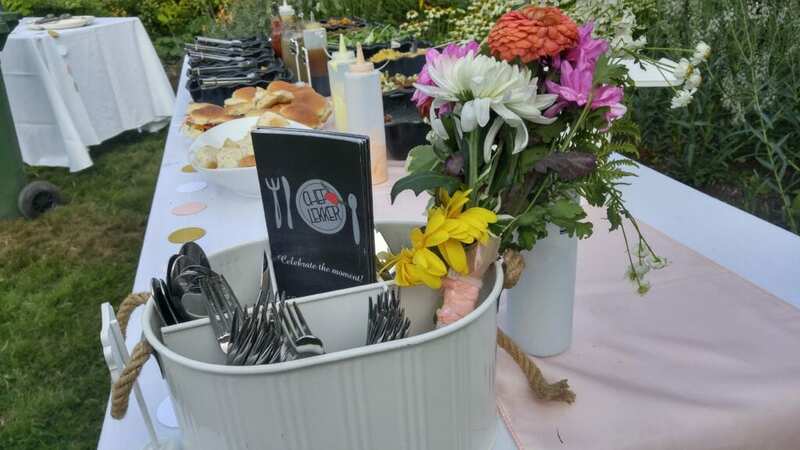 Chef Lekker catering is a Vancouver-based catering chef service. Since 2013, I have been creating menu’s for birthday parties, bbq’s, anniversaries, bridal showers, weddings and funerals as a full-time caterer. I offer my catering service in the greater Vancouver area, from Horseshoe Bay to Abbotsford.